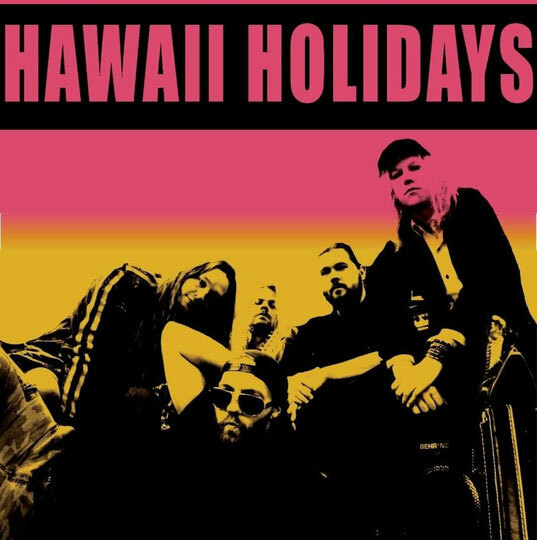 Hawaii Holidays, a recently formed band from Turku, Finland just released a new single and music video “Liquid Love”. The members have experienced full-length recordings, large festivals, major record deals, nationwide singing competitions, shows abroad and more. As well as dead end gigs, the disbanding at the moment breakthrough and so on – but that’s rock ‘n’ roll? The first release of the band is a music video “Liquid Love”, directed by Joonas Kinnunen. 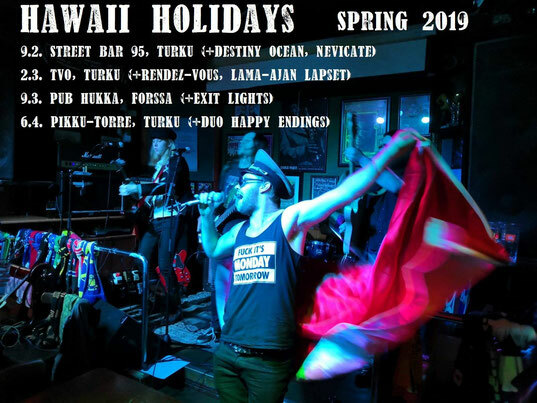 The debut EP will be released during the spring and this single release is followed by mini-tour in Western Finland.